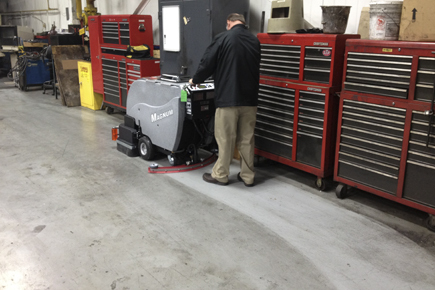 These powerful machines have proven to be one of the top preformance machines world-wide. 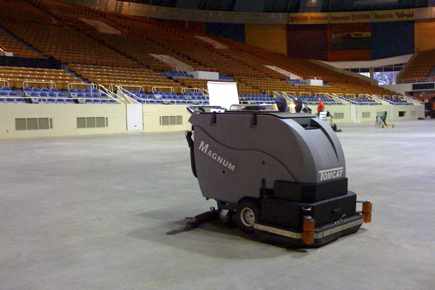 Clean your floors like never before! 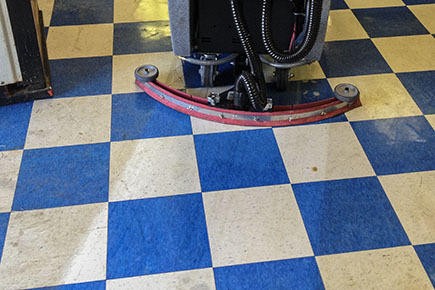 If you have years of dirt and grime stuck in your floors, the use of one of our scrubbers may leave you speechless! 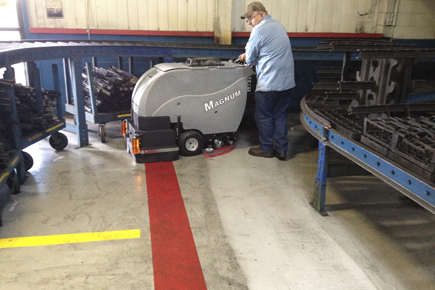 Tomcat's Floor Scrubber Dryers are known world-wide and especially popular in machine shops getting all the caked on dirt and dust up. These machines have 30 gallon tanks which gives you a lot of water to get a large job done, without taking up as much room as normal ride-on machines. 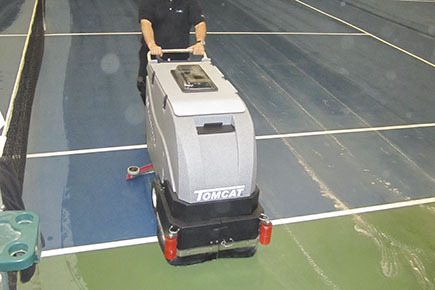 Clean your VCT floors without the need to strip or refinish and improve your costs by not having to resurface it so often! 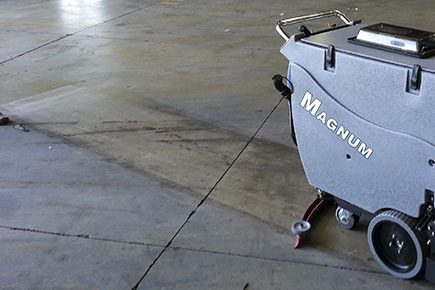 Tomcat's Magnum Scrubber Dryers are well known in the industry and what we based our very popular MiniMag, and MicroMag designs off of. 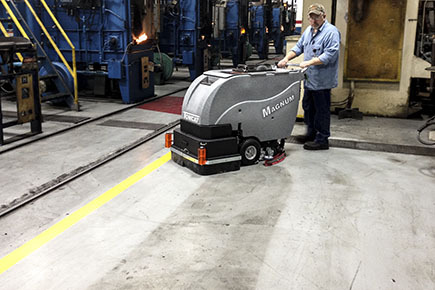 Our Magnum Scrubber can be used on a variety of different floor surfaces to allow for buildings with multiple types of finish to only need one machine!